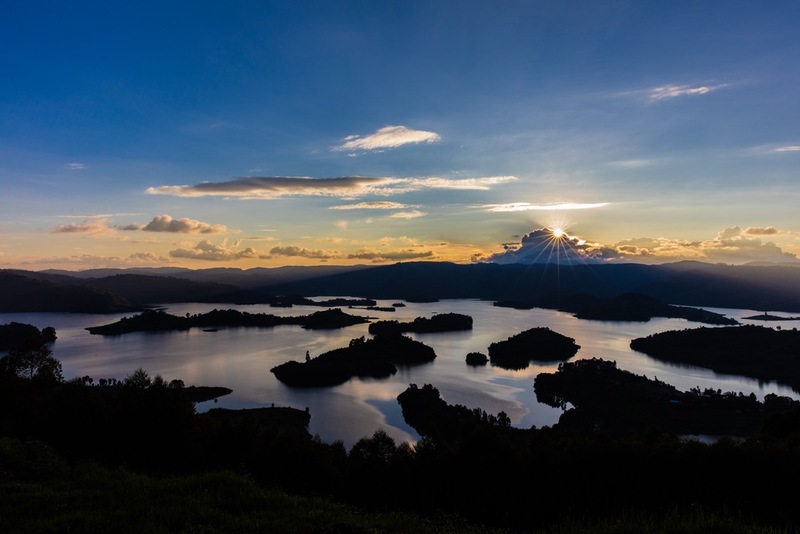 Edirisa welcomes you to Lake Bunyonyi in the Gorilla Highlands of southwestern Uganda. Here our extraordinary global centre serves as a budget lodge, a base for an award-winning multimedia team and the starting point for our canoeing and trekking trips. We claim that there can be no meaningful development without Africans and other people knowing and respecting Africa. We believe that business-minded approaches lead to better results than charity. However, Edirisa volunteers and supporters have also brought to life two charity-oriented independent organisations, Edirisa Society Slovenia and Edirisa UK.